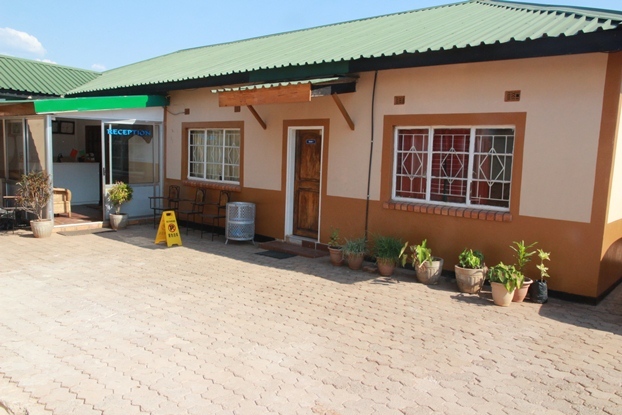 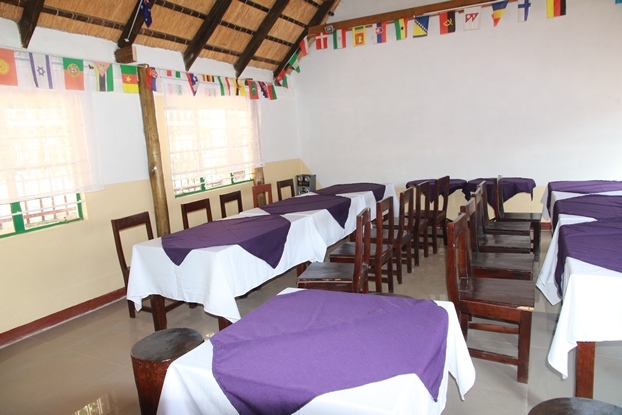 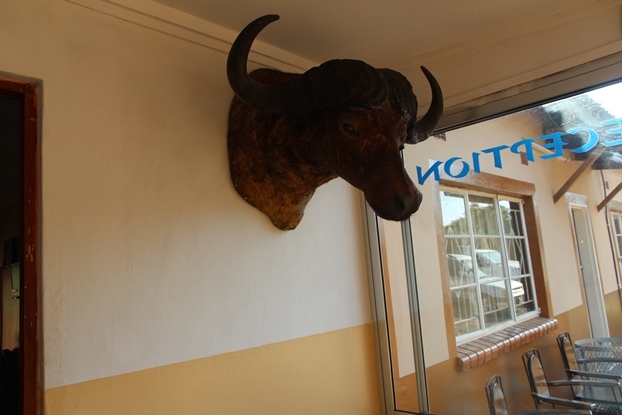 Standard Way Lodge, boasts of exceptional service and unrivaled facilities, the Lodge is ideally located in the heart of Livingstone, making tourist attractions like the Victoria falls, the Mosi-Ao-Tunya National Park and the Big 5 easily accessible. 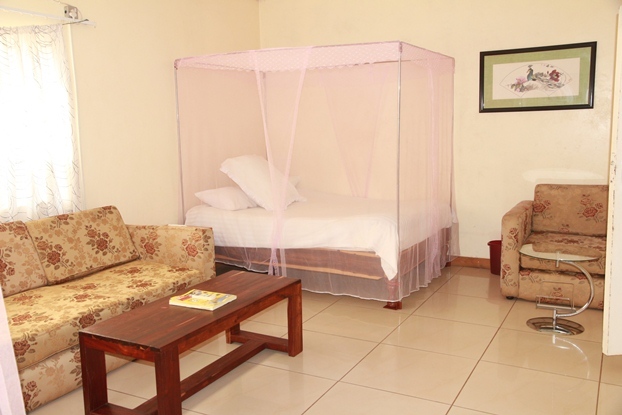 The rooms are tastefully decorated, with comfortable furniture in warm, welcoming colors. 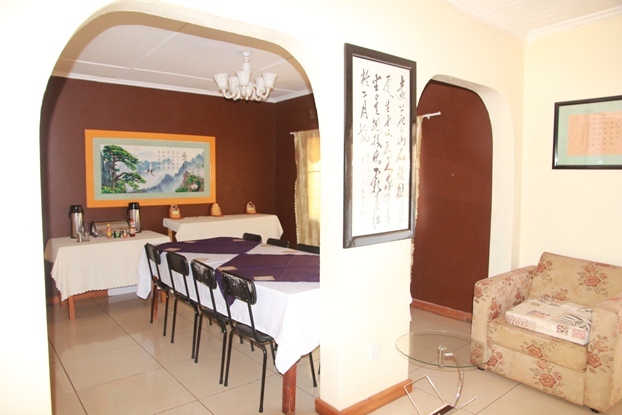 Our Bed and Breakfast Lodge in Livingstone, has self-catering apartments that are ideal for first-timers as well as regular tourists to Zambia. 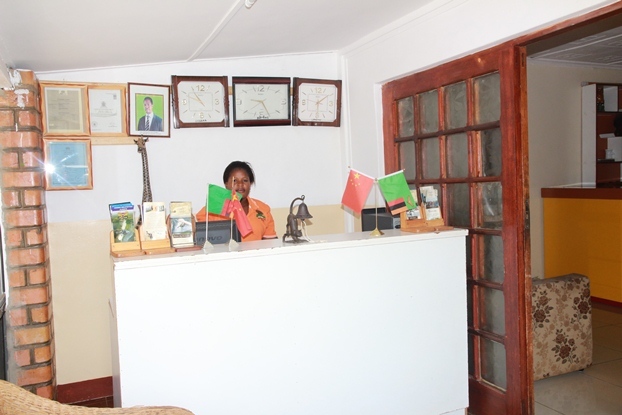 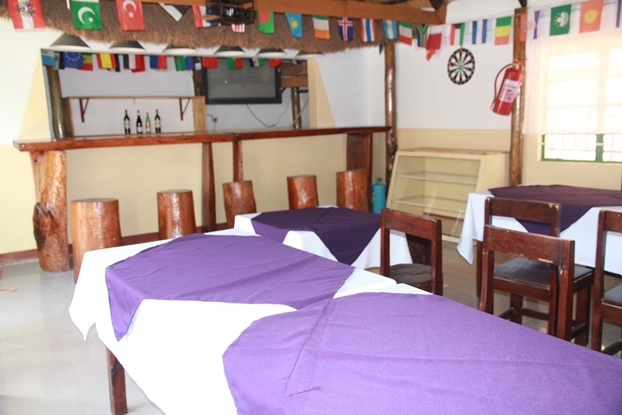 The guest lounge of our B&B offers hot and cold beverage as well as entertainment for all our guests. 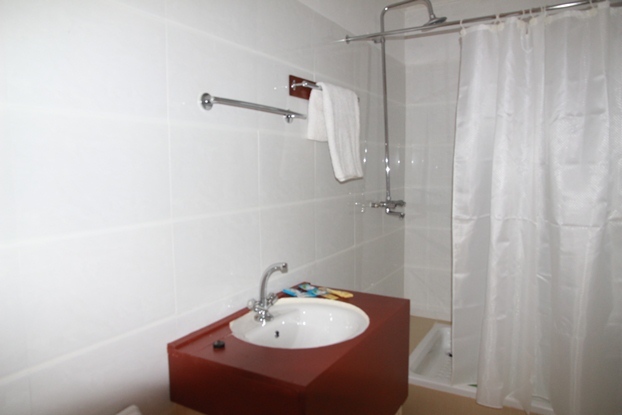 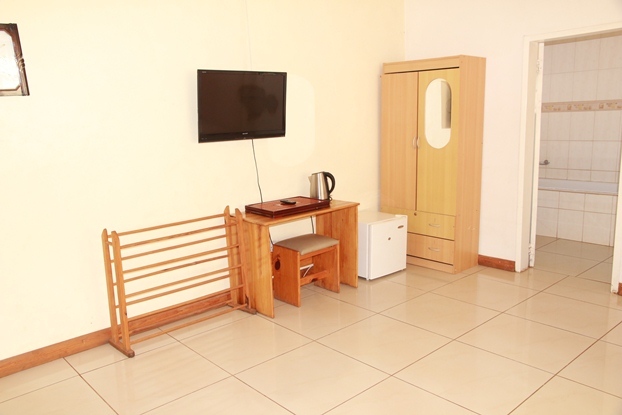 Our rooms have air condition, fridge, dstv facilities just to mention a few. 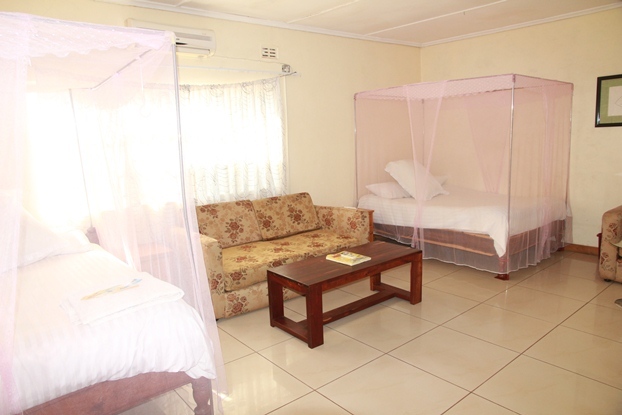 VIP Room (one) has a double bed, mosquito net, office desk and chair, huge ensuite bathroom, two sofas, tv, air con and fridge. 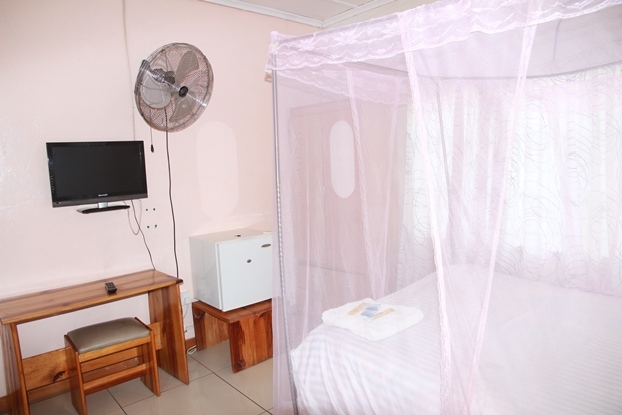 Family room (one) has two double beds, mosquito net, couch, ensuite bathroom, tv, air con and fridge. 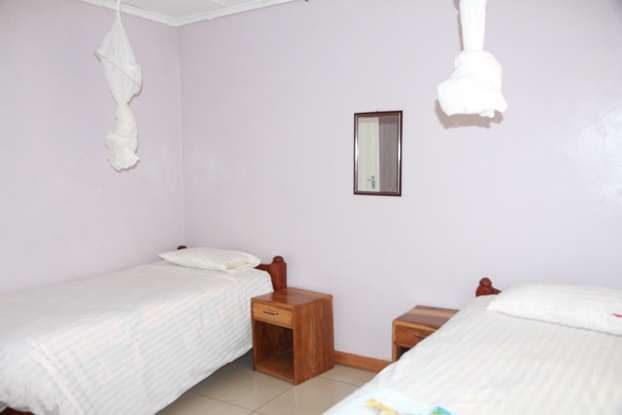 Double room (four) has double bed, mosquito net, ensuite bathroom, tv, air con and fridge. 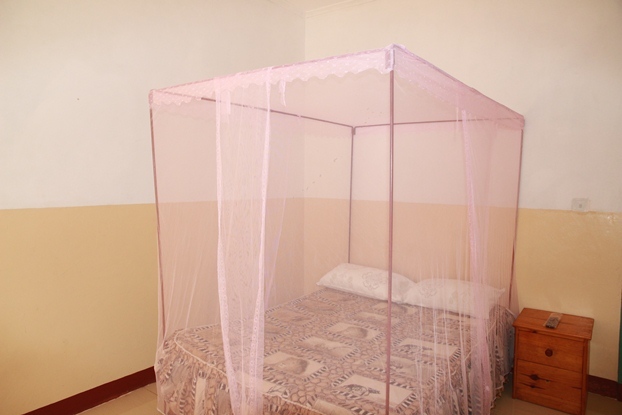 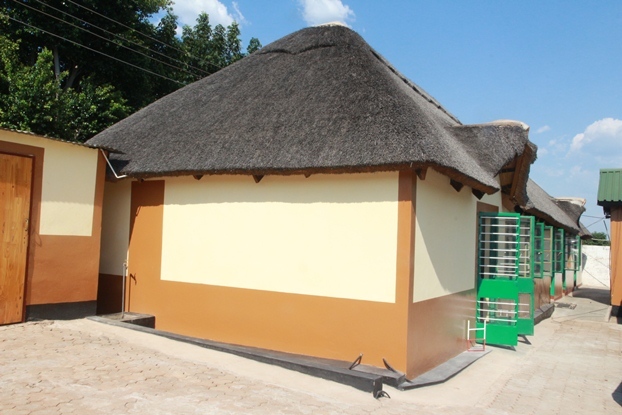 Single room (three) has two single beds, mosquito net, ensuite bathroom, tv, air con and fridge. 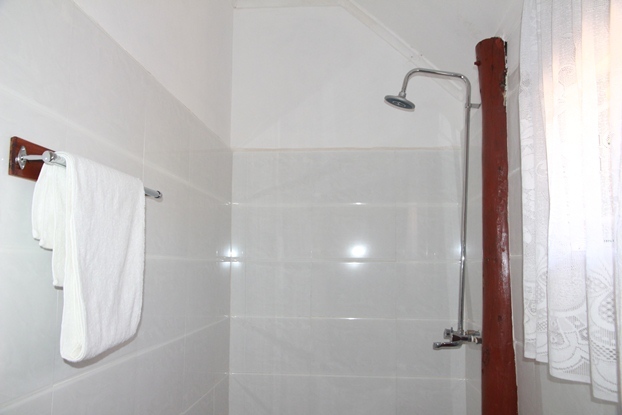 Have water supply 24/7 as we have our own borehole. 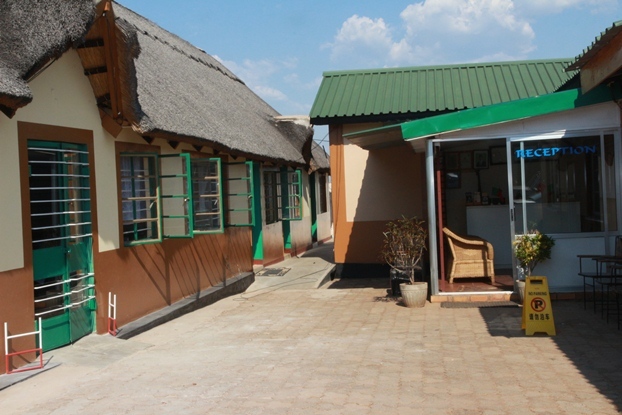 Environment: Relaxing veranda and lawn garden area. 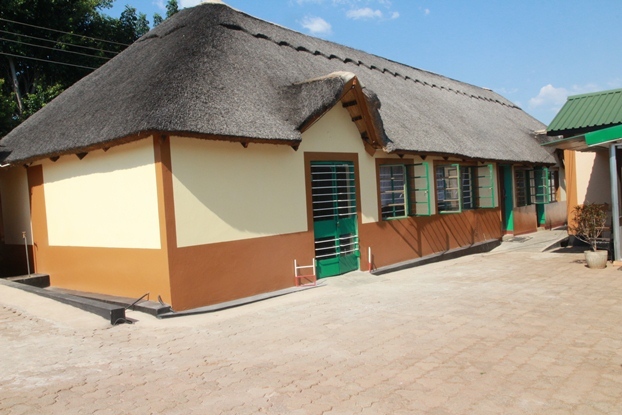 its a nice lodge so far ,i wish to work on this lodge.